NEW! 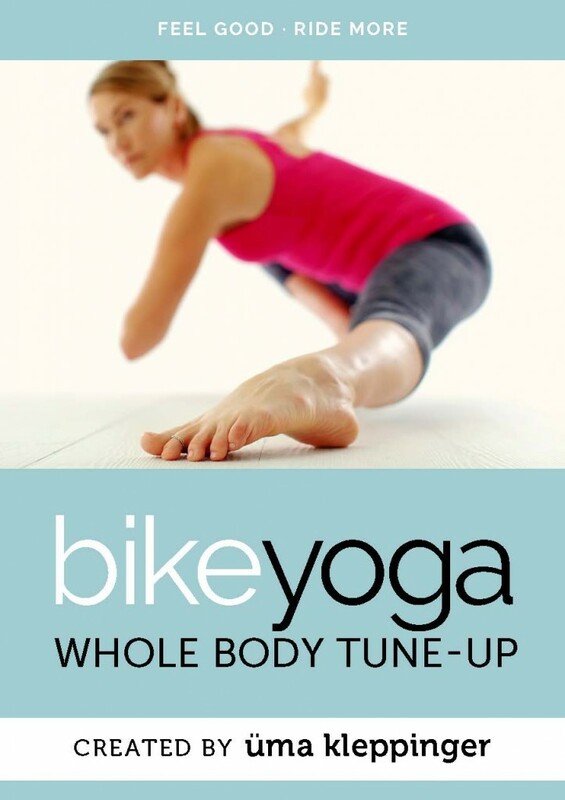 This digital edition of the Bike Yoga Whole Body Tune-Up offers a simple, easy-to-follow yoga practice that is accessible for any level. 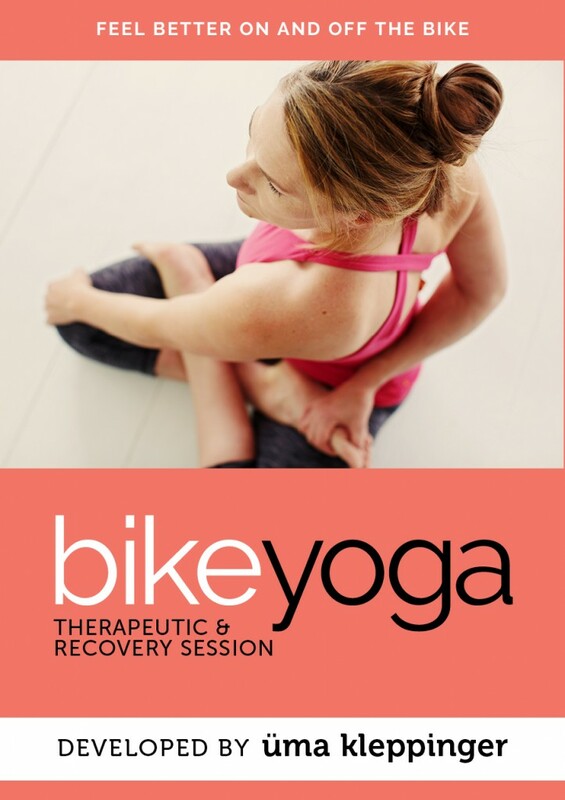 No trick poses here—just the most effective movements to create greater ease, comfort and flexibility—both on and off the bike. Join the thousands of cyclists who have used these routines to feel greater ease and comfort in their bodies. You don’t have to put up with needless pain! 50 pages with large format photos and step-by-step instructions.